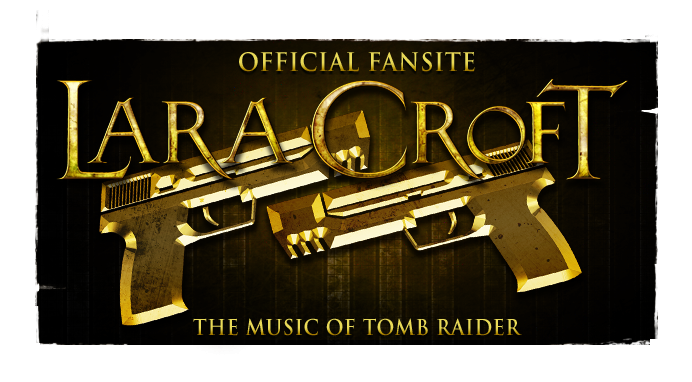 Word on the isolated release of said soundtrack via the Lara Croft: Tomb Raider developer Crystal Dynamics' SoundCloud (à la the Lara Croft and the Temple of Osiris: Original Game Soundtrack) is quiet at this early stage. 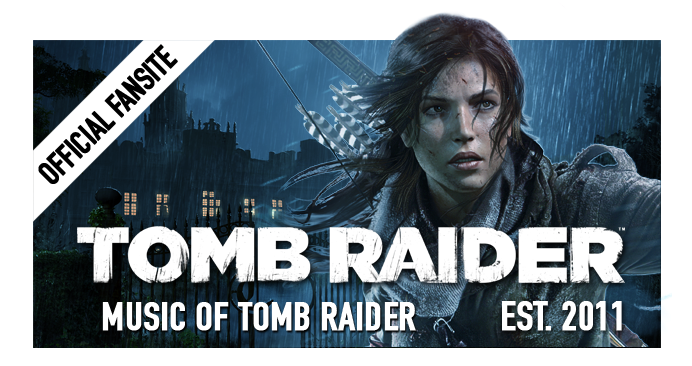 But Crystal Dynamics have made the point of promising more information on the music soon. 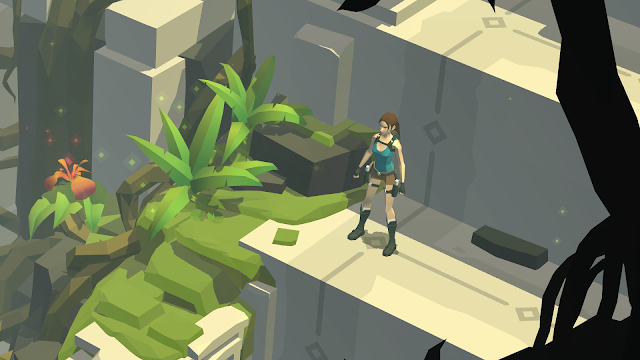 Lara Croft GO is slated for a to-be-priced worldwide release on mobile and tablets later this year. 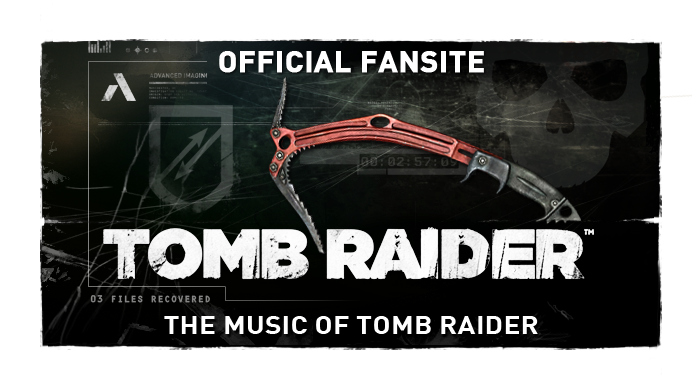 I'd love to hear what this would sound like!